Our Office treats as CONFIDENTIAL AND PRIVATE all information, data and facts submitted to us by telephone, fax, mail, E-Mail, and to our websites: www.GaryBala.com, www.VISA-Attorney.com, and www.VisaAttorney.global or E-Mail addresses: garybala@VISA-Attorney.com and gb@garybala.com. In the course of our paid services, we are also committed to rules which benefit our clients governing attorney-client privilege and attorney-work product privilege. 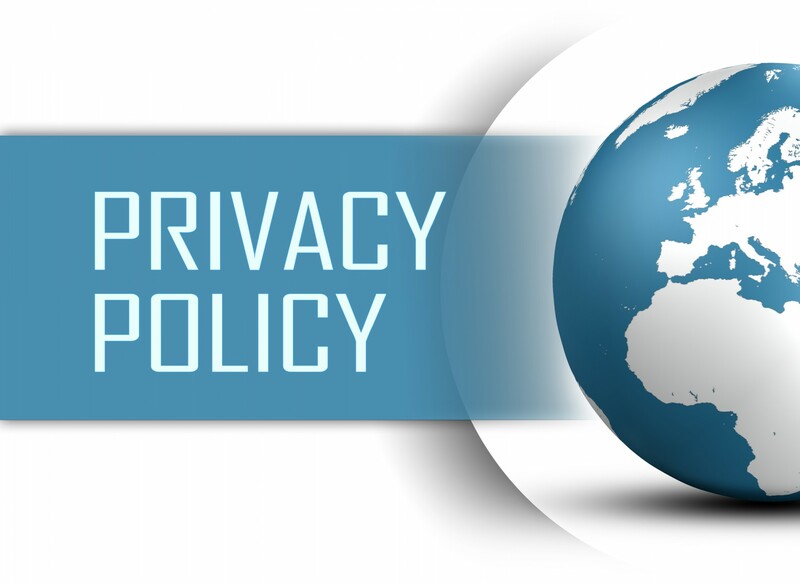 All information, data and facts submitted to us by telephone, fax, mail, and E-Mail and to our website or E-Mail address voluntarily or in connection with our services are the sole property of our office. However, we have the utmost care and regard for the privacy and confidentiality of this information, data and facts. We will not disclose, share, impart, sell, rent or otherwise disseminate in any way this information, data and facts to any third party or the public, unless required by law. Only our office staff and affiliates and card companies (credit and debit) will have access to and review over the information, data and facts, but then only to the extent necessary for our office to perform service and billing functions regarding representation of our clients before the Immigration Service and U.S. Consulates in the securing of a visa or other benefit. Anyone submitting information to us may advise us at any time to review, delete, remove, correct, update, change or alter any information, data or facts, and we will promptly do so.